One of the great benefits of prescription safety glasses is that you consolidate your eye glasses and eye protection into one entity. While some people opt for eye protection that fits over their regular everyday eye glasses, consolidation is a more attractive option. Instead of having to care for, clean, maintain, and pay for multiple pairs of eyewear, you will find that is much easier managing one pair of eyewear. Yet another great benefit of prescription safety glasses is their cost effectiveness. Again, instead of needing to pay for two separate pairs of eyewear, you only need to worry about one pair. At SafeVision, we take pride in the affordability and competitive pricing of our eye protection solutions. We offer quality products at a competitive price to ensure that your vision is protected from a comprehensive set of threats to your vision without breaking the bank. We don’t take eyesight for granted, and we understand how critical protecting vision while on the job is to our clients. 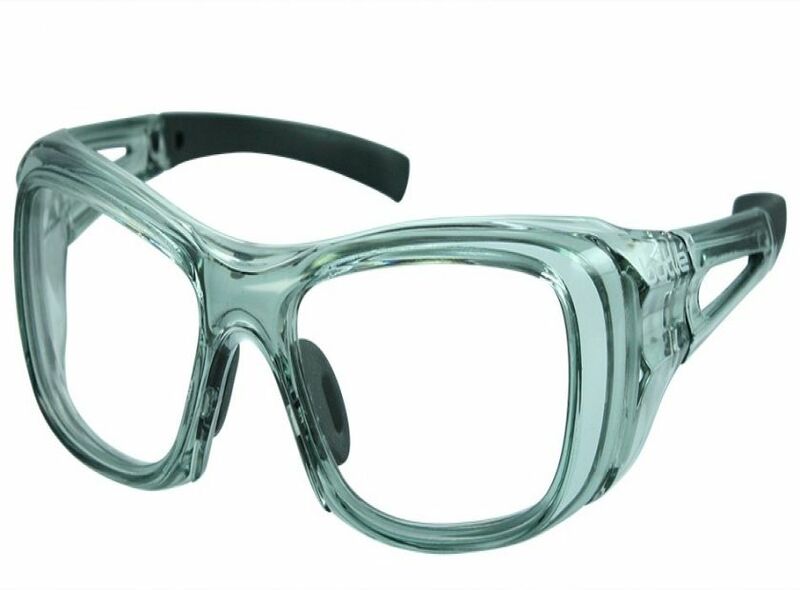 Whether you perform your job inside, outside, or a mix of both, you can benefit from our prescription safety glasses. We offer a variety of solutions that are well suited for both indoor and outdoor protection. Many of our prescription safety glasses will give your eyes protection against harmful UV (ultraviolet) light. One thing remains certain: wherever you perform your work, you need the highest quality protection. Rest assured, no matter where you job takes you, will have comprehensive protection. Let’s face it, any profession that carries health hazards is not going to be easy on your eyewear. Jobs that are inherently dangerous demand protection that will withstand long term use and abuse. In fact, many ANSI standards require adequate durability before a piece of eyewear becomes certified (depending on the standard).